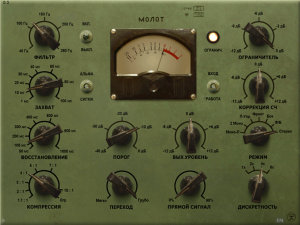 When it comes to recording on a budget nothing can be more budget friendly than “free.” If you want some great free plugins such as the Molot Compressor or the Limiter 6 just use this link. Both of these plugins work very well, but like anything in music, take a little time to understand just what they do best. Here is an example of how these two plugins sound on a recording. The Limiter 6 is especially difficult to work with. 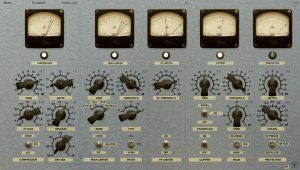 This plugin has about three compressor/limiters all put together and will take quite a bit of experimentation to get it to work the way you want it to. I generally use this plugin only in the mastering phase of the recording process. 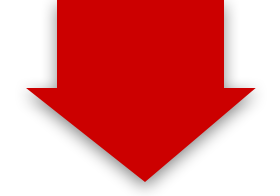 In order to avoid undo confusion I usually do not make a separate summed file, then create a master file. I do a mix, get it just they way I like it, then I put my mastering plugins on the master out. In this way I avoid a lot of confusion, plus if after mastering if I do detect something that is a little off in the mix, it is very easy to fix without having to render a mix file, then get it to a master platform to again render. One thing I would definitely caution against though is having any mastering style devices active on the master out track – this is a huge no no. Also with the Limiter 6 you will need to have a lot of headroom on your master track as thing particular plugin is very very loud and can crush your mix into one single volume if you so desire. If used with caution though it can really help you get song’s volume level up with a fairly clear and smooth delivery. This is Russian for “The Hammer.” I am not sure exactly why the guys at Vladg/sound called it the hammer because it really has a very nice smooth musicality about it. I generally use this at very low compression rates which avoids any coloration that I may not want. It also has a built in limiter. Only the threshold level can be adjusted which is both good and bad. The good part is that you set it pretty quickly and it can have a moderate smoothing affect. Despite being called the hammer, if you use this plugin properly on properly recorded tracks you can get a pretty clear smooth sound. I some times us the Molot on a parallel compression track for bass. In this case It is possible to hammer the signal flat, however there is quite a bit of coloration. This affect can be very good as you mix the bass track and the parallel track together. It is possible in this way to get a really fat bass sound, but at the same time very very clear. As with all things in sound, you must first envision what you want, experiment, and most importantly use your ears. Here is an example of a recording that uses the Molot then the Limiter 6 in a chain on the master track. It is always a challenge to get good recordings with no money, however it can be done and these free plugins make it even easier to save money while getting a pretty good product. Use the Molot and the Limiter 6 with caution after you have recorded the parts perfectly, and your master will always sound musical and smooth.